Good nutrition and moving more are two of the main keys to being and staying healthy and well. 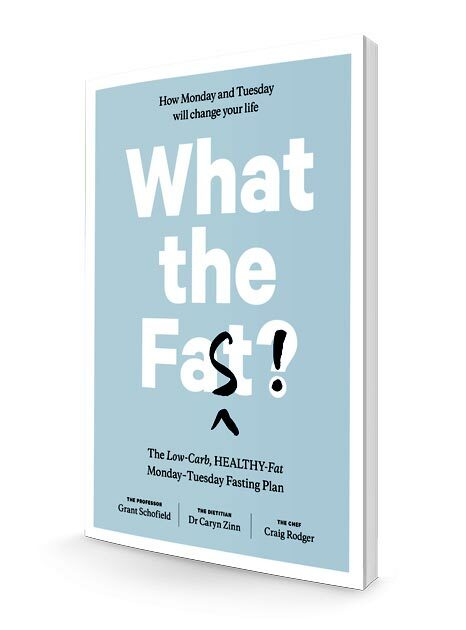 With so many conflicting food messages it can be hard to sort out what changes are important to work on for your health and your family’s health. Here are some easy changes that will make a big difference to your health and wellbeing. Cook “real fresh food” at home and eat it together with family or friends as often as you can. Use simple easy recipes and add fresh herbs and spices to flavour if you enjoy the taste. Teach your family to cook with you so they will learn the skills they need to keep themselves well. “Real food” is food that does not come in a packet and has no chemicals added. “ Real food” includes fruits, vegetables, seafood, meat, eggs, cheese and nuts. Processed foods that are high in preservatives, colourings, flavourings and other chemicals contain little or no real nutrients and often contain excess salt and/or sugar. “Real foods” are naturally high in vitamins and minerals, antioxidants and phytochemicals as well as fibre and they taste great too! Grow your own fresh fruits and vegetables if possible and teach your children how to grow them as well. Children love to watch plants grow, help care for them and pick fresh food to eat straight out of the garden. 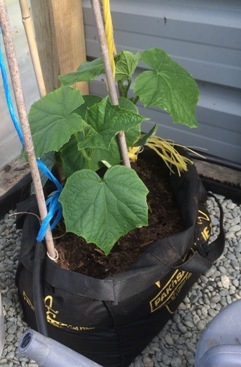 Here's a cucumber plant I'm growing in a super market bag! If you only have a small outdoor area try growing salad greens in pots or even supermarket recycling bags on the deck or by the door. Or try growing microgreens and sprouts indoors. Add vegetables to most meals- everyday. All vegetables are “SUPERFOODS” not such a select few and all vegetables are high in vitamins and minerals not just the brightly coloured ones! Your body needs water for many processes including blood flow, digestion and removal of waste from the body. Pure water is the best fluid for your body. Drink less sweet sugary drinks, juices, alcohol and drinks containing caffeine. 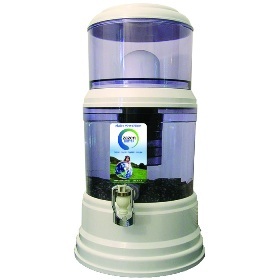 If you are not sure how pure your water supply is, invest in a good quality water filter that you and your family will benefit from. Here's a water filter I recommend. 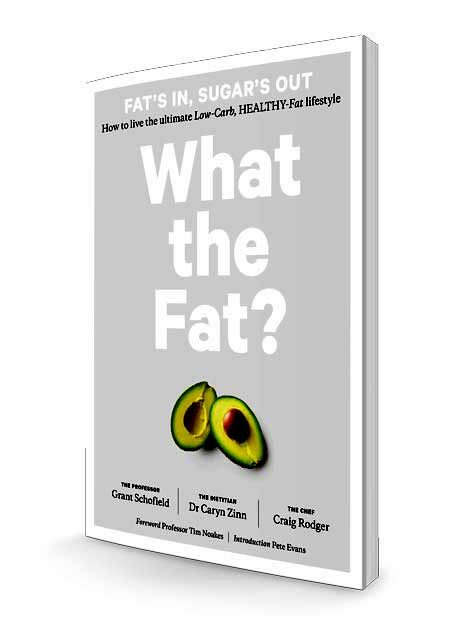 Healthy fats are found in avocado, butter, nut butter, nuts and seeds, coconut oil, olive oil and natural fat in meat, fish and chicken. Fats high in Omega 3’s are found in oily fish such as salmon, tuna and sardines. Olive oil with some lemon juice or balsamic vinegar makes a great dressing for salads or vegetables. If you have moved away from the high salt processed foods, you will need to add a little iodised salt to your food as it is cooking. Just a little is needed as too much salt can increase your blood pressure. Most of our soils are deficient in iodine in NZ and adding a little iodised salt is one of the ways of ensuring that you get some of this important mineral. Another source is seaweed, as in sushi. Having a healthy gut function is important for many reasons and can influence your immune system, energy levels, mood and even your weight. Adding yogurt is a great way to add healthy bacteria as well as calcium and protein to your day. Fermented foods are becoming very popular. 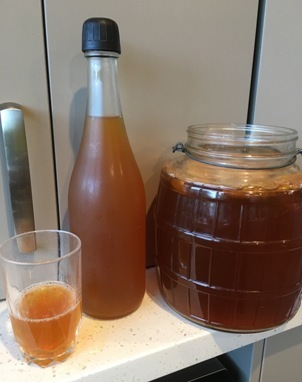 Here's a photo of my own kombucha tea I've been making. Fermentation is a natural way to preserve and store foods and the fermentation process allows healthy bacteria and yeasts to grow. This group includes miso, kombucha tea and sauerkraut. Learn to make your own if you can. This practice allows you to explore what you eat and why. Through this practice you can learn how to eat with the intention of caring for yourself and increase the enjoyment and satisfaction from eating. It can also help develop skills that positively impact other areas of your life and wellbeing. 8 - Enjoy The Outdoors! Daily activity of some kind is essential for our good health and wellbeing. Our modern lifestyle and work often involves a lot of time sitting such as while driving to work, at a desk or in front of a screen. The main types of activity that our bodies need are cardio exercise that gets our heat rate up, muscle building or resistance exercise and stretching. Activities such as yoga, Pilates and tai chi also give us movement with relaxation to help reduce stress levels. 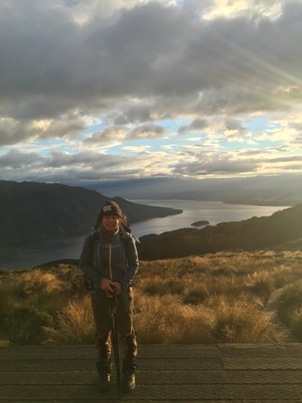 Tramping is a fantastic way to enjoy our beautiful country. This is a shot my son took when we walked the Kepler Track! Balance activity with relaxation and remember that sleep is vital to your health. Learning how to practice abdominal breathing can also help reduce stress levels and make you feel better. Exercise can be something formal like a dance class or sport or informal like taking the dog for a walk. Over the day take breaks from sitting as often as possible and take the stairs if you can. Get out for a walk or bike ride with the kids and have some fun together. Keeping a vegetable garden is a great way to keep you fit and healthy and provide good food too. Enjoy time outside in nature as often as you can and notice the flowers, trees and birds. Get quality nutrition advice and support to make changes to improve your eating and lifestyle. Just because you read it on the internet doesn’t mean its correct. Find support from appropriately qualified professionals. They can help answer your questions and guide you with making the changes that will improve your wellbeing.